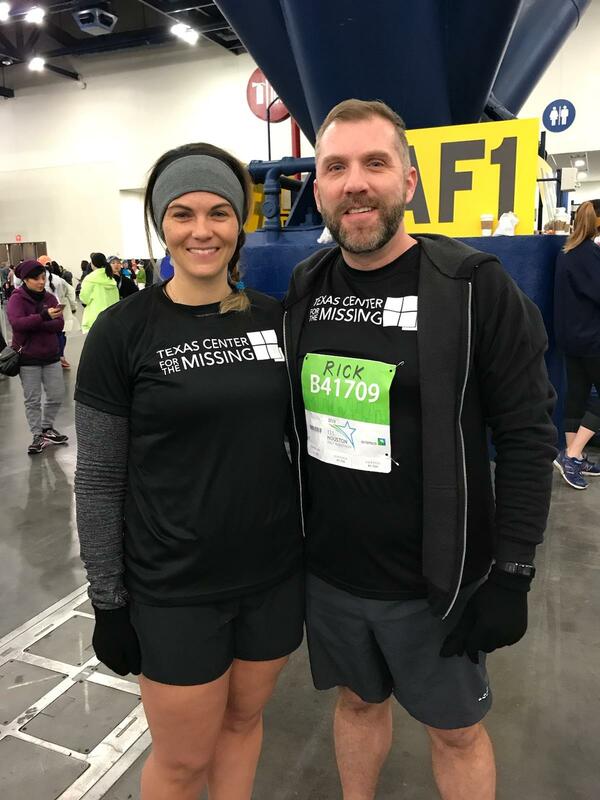 The Chevron Houston Marathon Run for a Reason Program connects the philanthropic community to passionate race participants willing to fundraise and raise awareness for meaningful causes. Individuals can select TCM as their official Run for a Reason beneficiary charity. Texas Center for the Missing, Houston’s Amber Alert Provider! To secure your slot, select the link above to Become a TCM Hero. HERO entries are guaranteed registrations into the Chevron Houston Marathon or Aramco Houston Half Marathon by making a one-time tax-deductible donation of $350 to Texas Center for the Missing, plus the cost of registration. If you have any questions about registering as a TCM HERO, please contact us at mturnquist@tcftm.org. 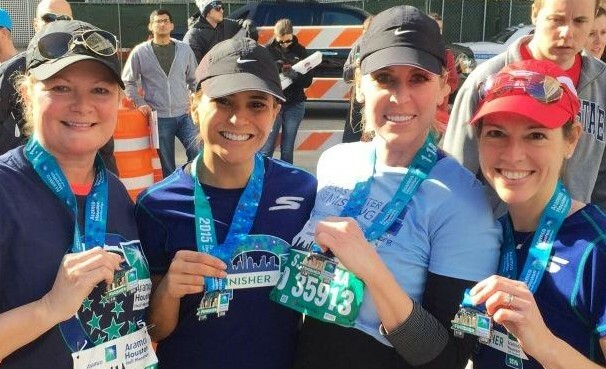 Fundraising for Registration entries give runners an opportunity to fundraise for Texas Center for the Missing and receive an entry into the Marathon or Half Marathon. Participants are asked to raise $500 plus pay your registration fee by November 1st (this date can be extended to mid-January if a good faith effort has been made to raise the goal amount) for Texas Center for the Missing to guarantee your entry. To secure your slot, select the link above to Fundraise for Registration. You will be guided through the process to create your fundraising page. If you have any questions about Fundraising for Registration, please contact us at mturnquist@tcftm.org. 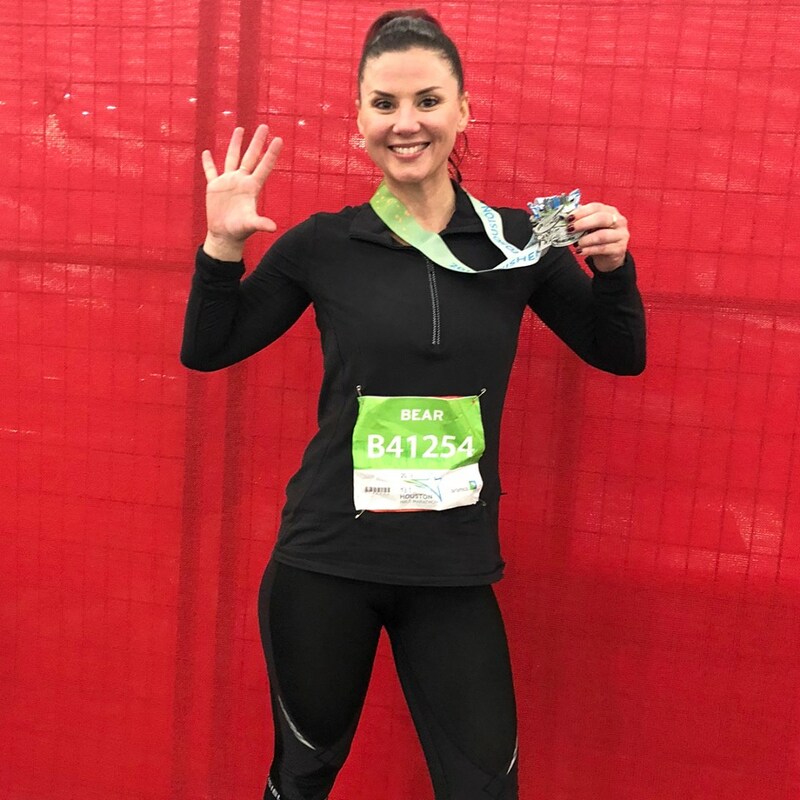 The Corporate Running Team Program is an active way to encourage wellness, team building and charitable giving within your organization and alongside other likeminded companies. For their participation and fundraising efforts, team members will receive amenities that will enhance their race weekend experience! Learn more with these Corporate Running Team Guidelines. in support of our runners here!